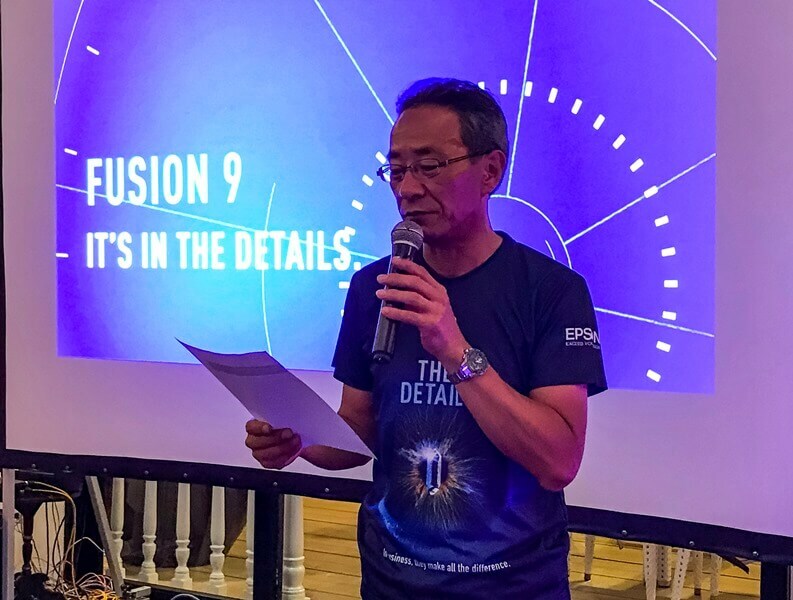 Epson Philippines has celebrated its 2017 success through Epson Fusion 9 Media Thanksgiving event in Balesin Island Club, where it announced its market lead in key segments and its new campaign – It’s in the Details. 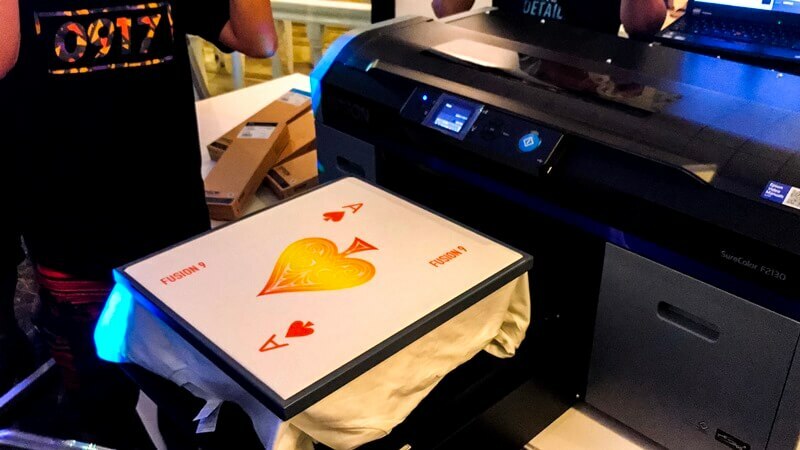 During the event, the company explained that to drive growth for its business customers, they remain focused on its core technologies in four key innovations such as inkjet, visual communications, wearables, and robotics. In the past five years, Epson Philippines achieved a positive 20% average growth. To support this, according to the IDC Quarterly Hardcopy Peripherals Tracker report, the brand’s market share of inkjet printers in the country has reached 55% in 2017. On the other hand, based on Futuresource Consulting, Epson enjoys a 58% market share of projectors in the local market. Epson also showcased its newest products that eye to help companies achieve business transformation, as it enables automation and offers elevated experience. The new products include inkjet printers, projectors, point-of-sale printers, signage printers, digital textile printers, and smart glasses. The brand claimed to strengthen its efforts in bringing these technologies in various markets in the country, as well. Moreover, Epson Philippines has launched its new campaign – It’s in the Details – that highlights the company’s unique approach to innovation. “Epson’s obsession to details run through everything we do. 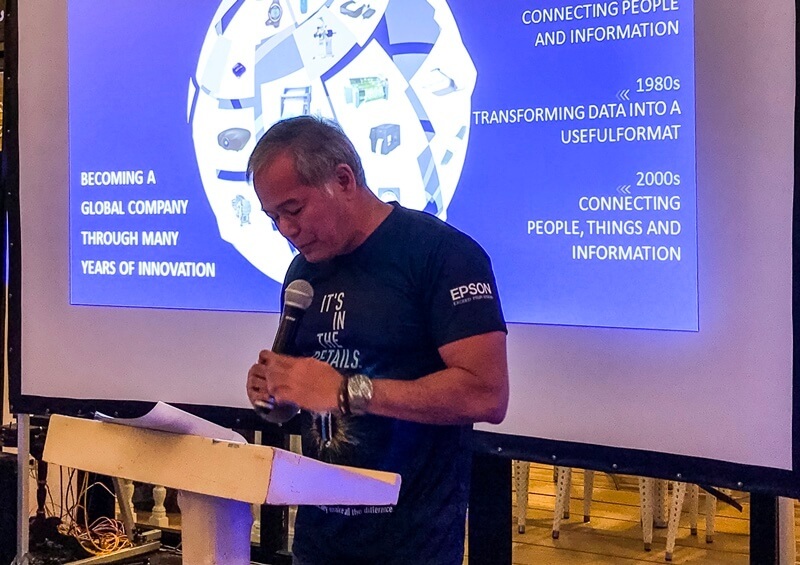 We believe that by taking care of the little details, we ensure to bring forth products developed solely from homegrown core technologies and devices,” Eduardo Bonoan, Director of Marketing Division, Epson Philippines, addressed. “What customers get from products and solutions come from details we put into them. Our obsession to details enables us to turn big ideas into reality. It also gave us the opportunity to expand our portfolio of innovative products, dedicated to making lives simpler and easier,” Mr. Toshimitsu Tanaka, Managing Director (SE Asia), Epson Singapore and President and Country Manager, Epson Philippines, noted. Meanwhile, Epson concluded that it will continue to deliver new offerings that will bring an impact in the way their customers’ businesses work.